There's a popular saying that goes, "If you're white, you're alright. If you're brown, stick around. But if you're Black get back." This saying perfectly sums up the premise of colorism. Colorism is a disease that has run rampant throughout our community every since we were first introduced to the concept of colonialism and white supremacy. It is a disease that has taught us to hate ourselves and anything that is a reminder of our roots to the Motherland. Colorism not only has a firm root in our community, but it is prevalent throughout all entertainment. Just incase you need a reminder of its impact all you have to do is read the casting call list for female extras in the N.W.A. 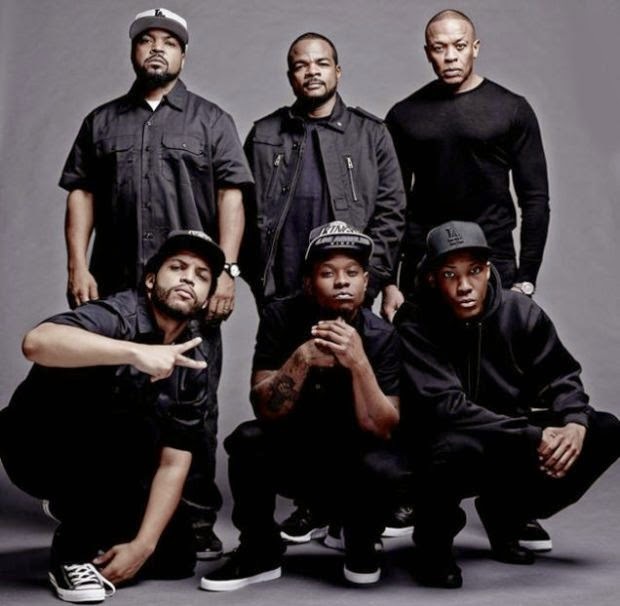 biopic, Straight Outta Compton. SAG OR NON UNION CASTING NOTICE FOR FEMALES-ALL ETHNICITIES- from the late 80′s. Shoots on “Straight Outta Compton”. Shoot date TBD. We are pulling photos for the director of featured extras. VERY IMPORTANT – You MUST live in the Los Angeles area (Orange County is fine too) to work on this show. DO NOT SUBMIT if you live out of the area. Nobody is going to be flying into LA to do extra work on this show – and don’t tell me you are willing to fly in. To say that this casting call list is shocking to me would be a lie. You can look at any random music video and get an idea of what separates a 'B' girl from a 'D'. I'm just surprised we are still putting up with this B.S. What I really want to know is who came up with the criteria for the women? Now that is the million dollar question? Yeah this is crazy to list it like this. They should've said they are seeking women from all across the spectrum. Not that we wouldn't have noticed who was cast in which roles, but it's from a PR standpoint, the casting call did not have to read like this.